I managed a rare trip out into town for the afternoon so after catching a First Devon & Cornwall service 15 which was sadly a very rough slow B6BLE I couldn't wait to get off at Crownhill and wait for the Blue Flash to arrive. It was bang on time too so I was able to get my first full ride on one of these buses. 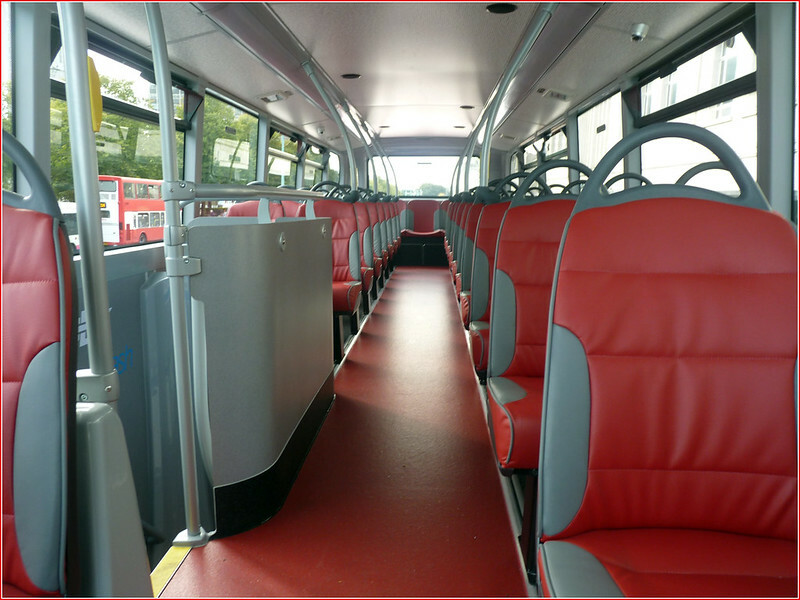 I have to say I was very impressed – these are very comfortable buses. Better than the current Park & Ride fleet (although not quite as good as the previous WA56 batch which were superb!). I did get to try the wifi and it did work very well indeed with no fussy passwords or setting up screens. It just did what it said it would – and worked. If anything it was faster than the free wifi I get at work! Passengers certainly seemed impressed with many casual day trippers saying they would use the service again, many making the comparison with the usual buses First use. Public Transport Experience In fact, everything about this two-line system spells quality and good service. Even the grass is trimmed beautifully. Public Transport Experience: Fearnley's team is re-grouping and attempting to incise financial wounds into City Bus on some of its more lucrative urban routes. I thought I would also give the new 32 service a go this morning from Torpoint to Plymouth. I was waiting for the first bus of the day and it did not show up. Thank god trusty first bus was there to get me into town. Things will need to improve to get me to switch. Saw quite a few repainted dockers on the 84/83/86 today. At 8am in Yelverton both the 84 and 12 were both empty, the 86 to Plymouth via Derriford was jam packed! Anyhow time will tell. I did a little comparison of the main rush hour service off town today..here goes... Blue Flash 17:05 (6 customers, of which 2 green pass holders and at least one concession) First 83 (via Milehouse, I was on) 37 customers by the time it got to railway station. Apparently the new 32 to Torpoint has had little or no impact on Firsts 81 either, except for breaking down on the ferry that is..lol Waste of money maybe! Talking to a First driver on Monday who states Aberdeen have agreed investment of hundreds of thousands of pounds into the Plymouth network area to take on Citybus over the next few months. If Citybus think First are about to pull out apparently they are very much mistaken... PCB could be in big trouble here from their masters at Go Ahead. Citybus fares to Tavi going up at end of November as well so I have heard, £6.10, First are to hold theirs at £4.50 which should all but kill Blue Flash dead! First will endure losses for longer I feel. 3. I have nothing to do with either company but it looks to me like Citybus is in for the long haul, I have doubts as to how deep First's pockets are going to prove to be - they don't have much of a history of sticking at things. One of the leather seated 08 Enviros was on the 86 early this morning, would guess these along with ex P&R will be used solidly once the X80 finishes. My question has to be, Why does the blue flash bus above have a Tamar Tag? Do all of the fleet have these or is there another plan for these vehicles? Just a thought, but as these Blue Flash Enviro 400s were diverted from their original use (Red Flash) and have been resprayed at Milehouse into Blue, does this mean that the 4 that were originally destined for this route, and are yet to be delivered, with have the blue interior? Leather seating and floor? I think with all things, it takes time. Citybus, I feel, will win this battle, but I have to agree it seems that the fight maybe a little more difficult than they had at first thought. First may be willing to invest in their Plymouth operations, but could it be a case of too little too late? Citybus do provide a good standard of service on the most part in Plymouth, and have won in other areas of competition against First (Plymstock and Barne Barton), First will be hard pushed to claim these areas back, or to succeed in inter city services when Citybus have the monopoly in Plymouth. What suggestion is there that they will not win in these new corridors too, so they have less passengers at the moment, but Rome wasn't built in a day. On the subject of pricing, while it will be different on services covering longer distance, passengers in Plymouth do have the better offering with Citybus, in terms of the Day Rider for example, they have a wider selection of services to use covering a larger area of the city with PCB. I predict that, First's service 6 will be withdrawn/rerouted (to be of some use to someone) early on in the new year. Service 3/3A will simply be used by concession customers or the odd person who isn't particularly bothered who it is taking them home, as long as they get there. Citybus will win the battle of the 4, and service 33 will take over the Keyham/St Levan corridor. However, unless PCB do something about the vehicles on the 32 I think they could experience some issues here. Service 12, I feel, will soon have an alternate service (12A) perhaps that will serve Derriford Hospital, if not all day, at least during peak times. But still, what do I know. Simply another keyboard warrior!! Yes I too am puzzled as to what has happened to the four extra ones that were originally destined for this route. They still claim extra legroom etc however is this actually true? Are they any different inside to the ones used on the 21/21A? What's happened to the four that were originally ordered on top of these 8 that were all originally planned for the 21? 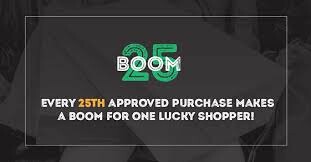 Have they been reduced in spec to the ones currently on the 21 and added to the lot that are due at the end of this year? If anyone knows the answer I'd be very interested in hearing it! Most Rush hour traffic are likely to be on season tickets which are already paid for. This would explain why the First services are busier. Also its force of habit. Derriford passengers from Tavi and back is also a no brainer, they will continue to use the 86. 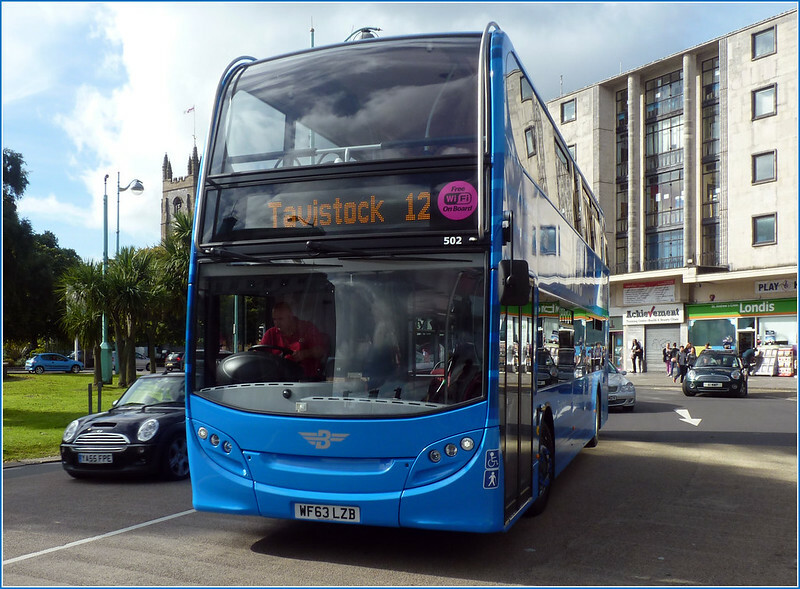 In time, the Blue Flash will get busier, caterting for those who have to travel to area's in Plymouth which First don't cover, meaning they can do it all on one ticket, instead of changing from a First Service and onto a CityBus service in Plymouth. Many regular Derriford passengers will be on season tickets and as such will be stuck with First until their tickets run out. Many will be on the Green Pass which allows travel on both companies so will now have a choice - but for now while Derriford is still served by First then there is no need to change. The fun will come when First introduce their new timetables as only 2 buses into Derriford in the evenings - and they are not well timed either. If passengers have to take the long walk out to Derriford roundabout then Citybus may well start to get extra custom. when you read a lot of comments on here and facebook etc it would seem people are treating First now like poor little Cinderella, First and Go-Ahead are both profit driven however Go-Ahead invest to get there money First do not, for the last few years its been cut here cut there close this close that, whittling down the former great Western National to nothing, Go-Ahead on the other hand are hardly going to buy a company and not do anything with it, so instead of complimenting Go-Ahead on there ambitious plans people are putting on there rose tinted specs and romanticising First!!! I think Citybus have the right attitude. It looks very likely that in the not too distant future, First will pull out of Devon altogether. Citybus are striking whilst the iron's hot! First have had lots of chances over so many year to invest in new buses etc, but have chosen not to. I think Citybus deserve to win this battle as their services are much stronger. But they won't! Look how grossly unpopular their new routes are. I bet Firsts new routes pick up more customers than they have lost in Tavi and Torpoint. The First timetable on Sundays to Tavistock -the 86- is a farce. Fisrt have not improved it at all. Buses are regularly very late. Fist have been terribel for years.